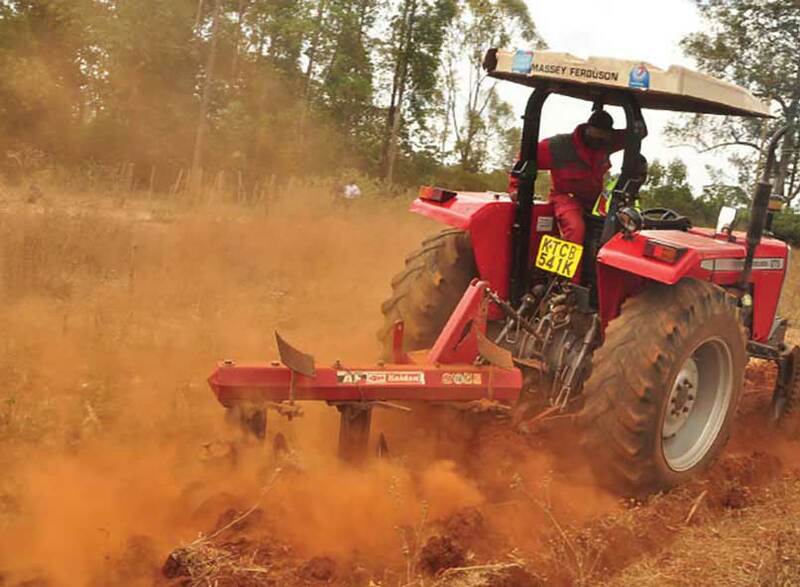 We consistently support today’s farmers with appropriate technology in order to become more productive, more profitable and more sustainable for tomorrows challenges. 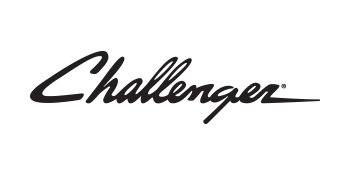 Our world recognized brands is what makes us unique. 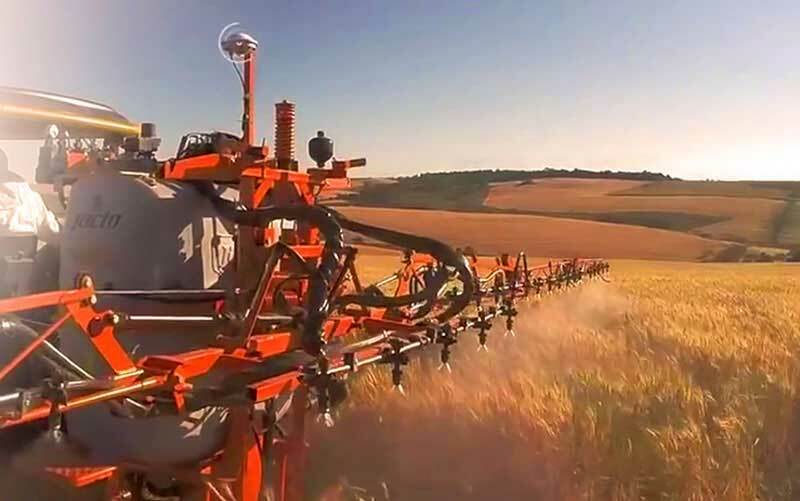 Our brands are dependable, efficient and robust, supported by strong aftermarket solutions. 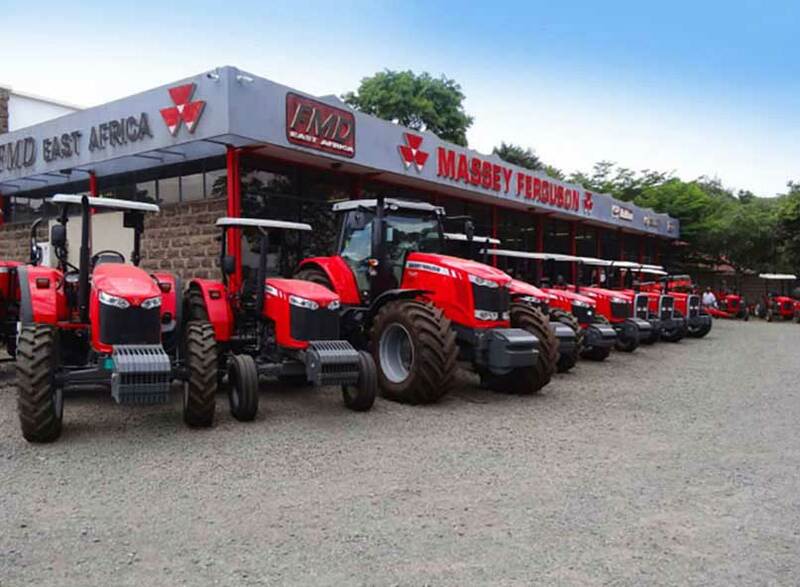 They are renowned brands like Massey Ferguson, Challenger, Valtra, Baldan and Jacto. 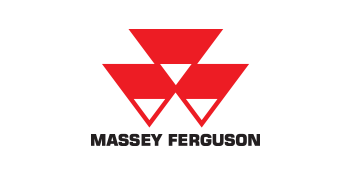 As a Group, we strive to understand our customers’ needs and deliver fit-for-purpose, tailored solutions that focus on higher productivity and performance, improved reliability and machine availability, whilst reducing life of asset cost. 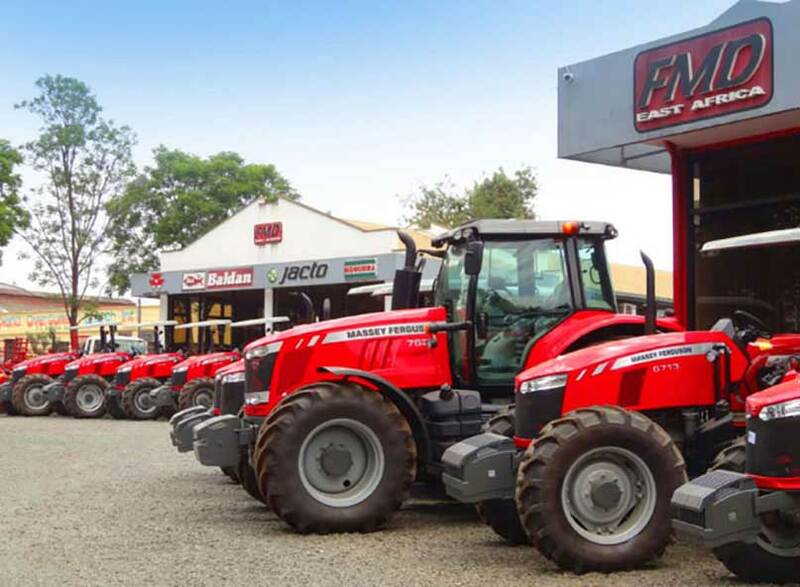 Panafrican FMD is the authorized supplier of genuine equipment and spares parts for Massey Ferguson, Challenger, Valtra, Baldan, Jacto and Nogueira within our territories. 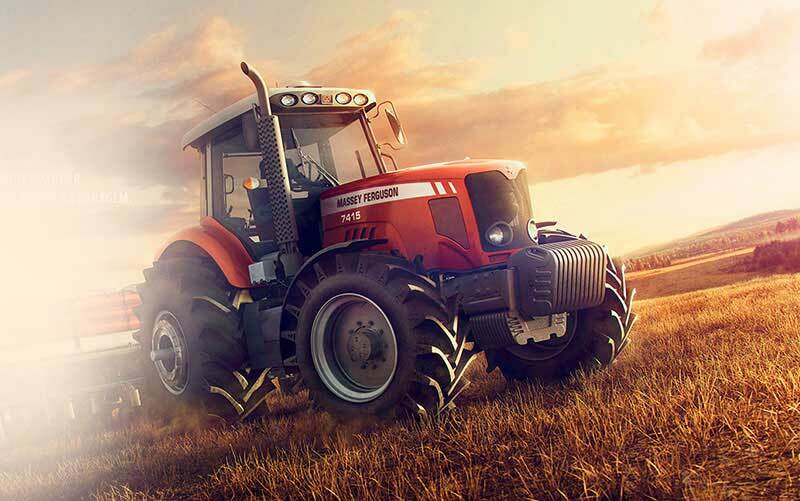 The exciting brand from AGCO Corporation. 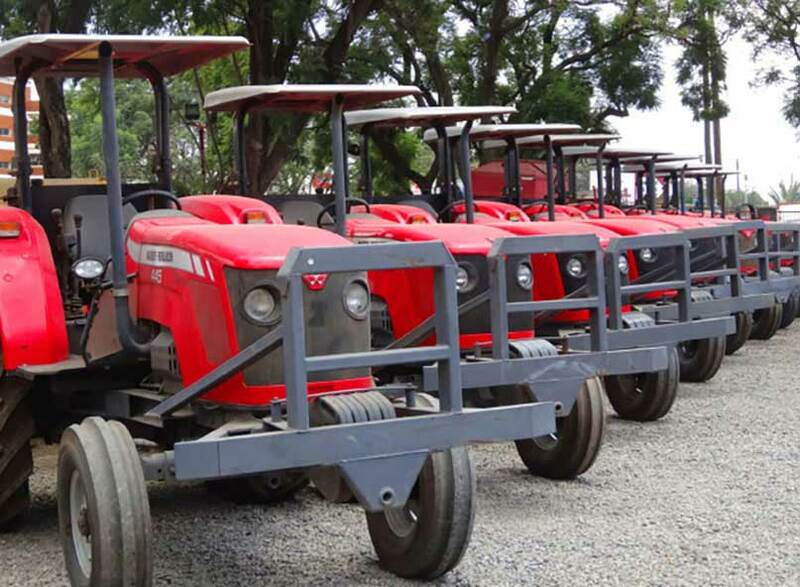 And the preferred choice of production farmers seeking high horsepower with supreme levels of support.Looking for a reliable, robust and versatile tractor for your farm, forest or municipal work? 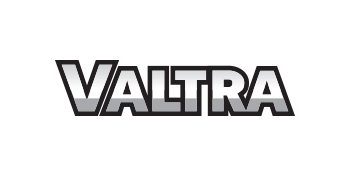 Get a Valtra to get the job done. 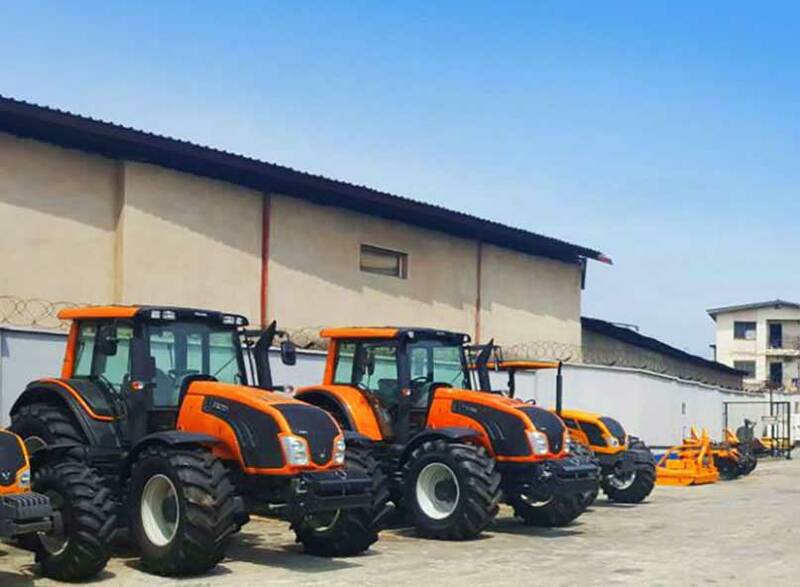 Available in Nigeria only. 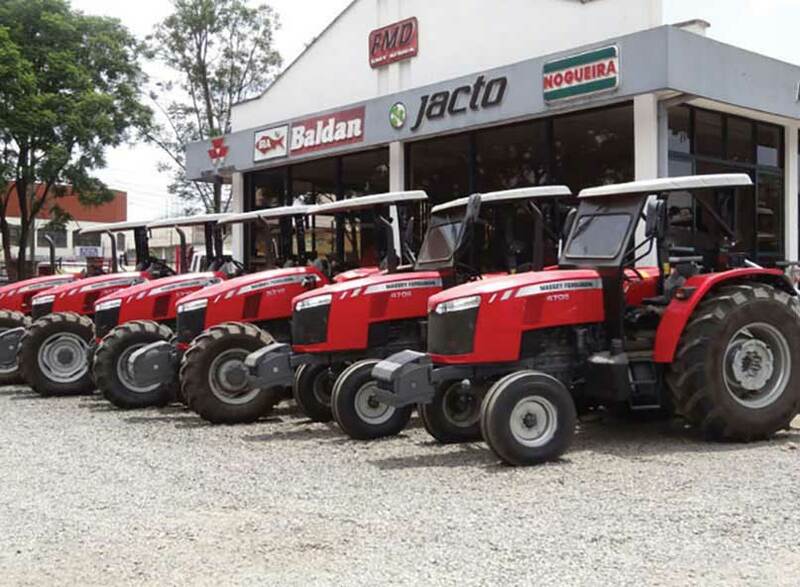 A very high quality Brazilian Brand built tough for the arduous conditions of the African continent with full parts and service support from the Panafrican Group. 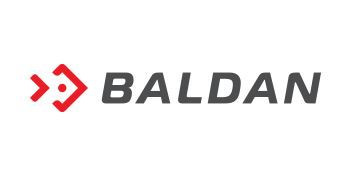 Baldan has gained huge recognition being the Brand of choice of many an African farmer from small scale farmers to large commercial Agric operations. 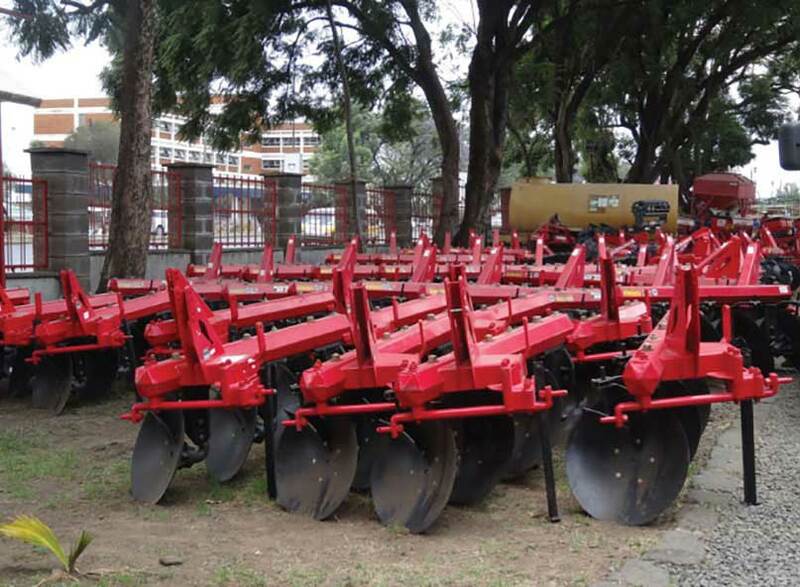 They have a very wide product line from Disc Harrows, Planters, Subsoilers, front loaders and leveling blades. 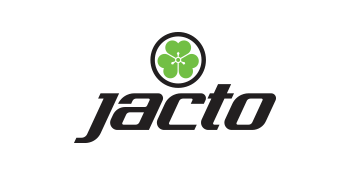 When you think about the Jacto brand, consider not only the highly-engineered and innovative products that serve our end customers well; but also consider that we care deeply for our social responsibility – and will continually offer products and services to improve the results of our customers and the health of our planet. 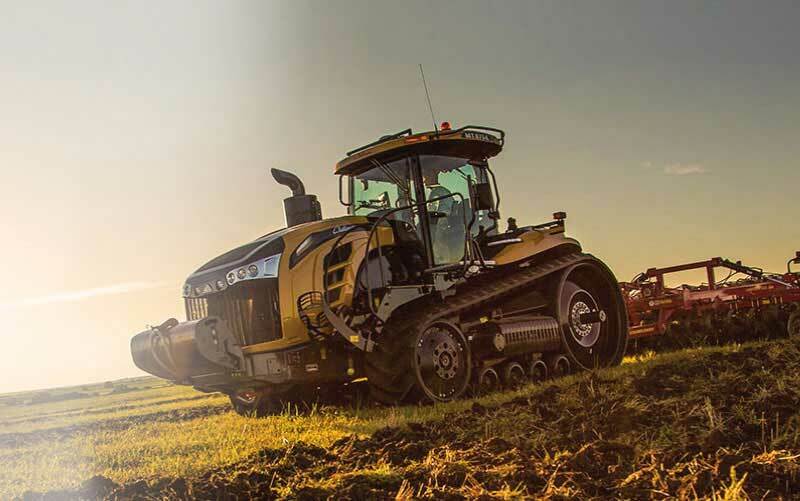 With the unmatched torque of our AGCO Power engine and an industry leading Mobil-trac™ undercarriage system, you’ll put maximum power to the ground – efficiently. 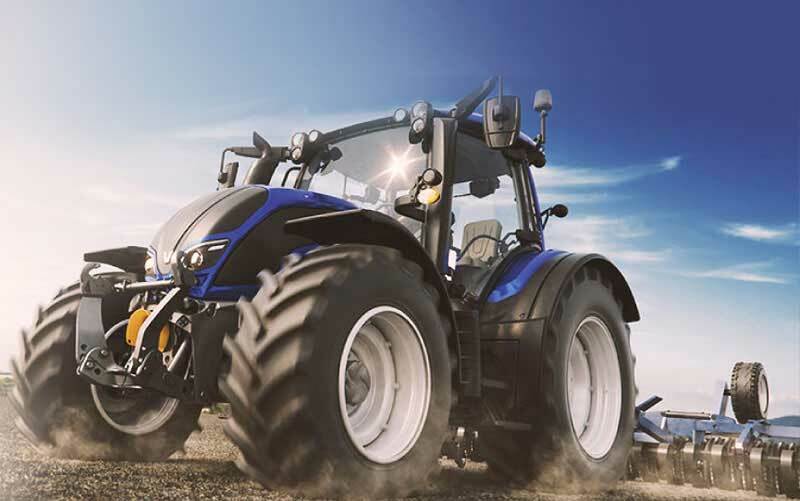 The new Valtra N Series drives like a small tractor, but works like a big one. 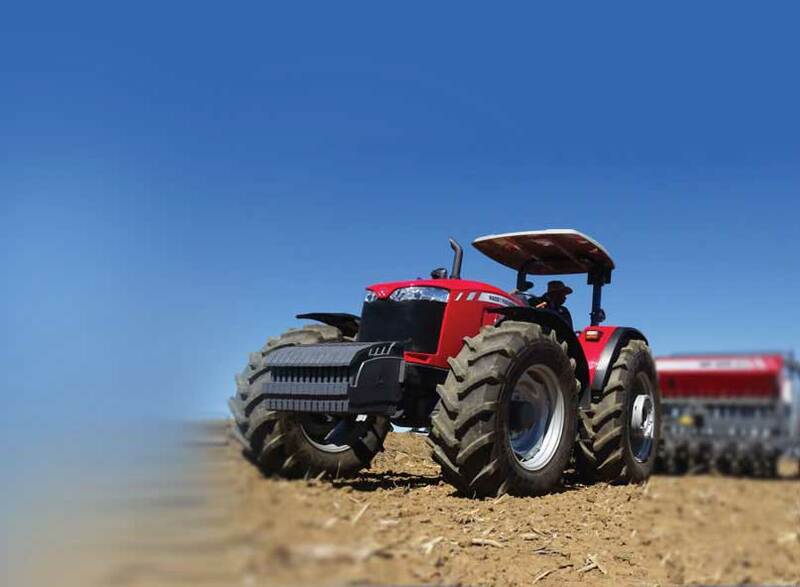 It features the most powerful engine in its class, yet the handling is agile enough for more delicate work. 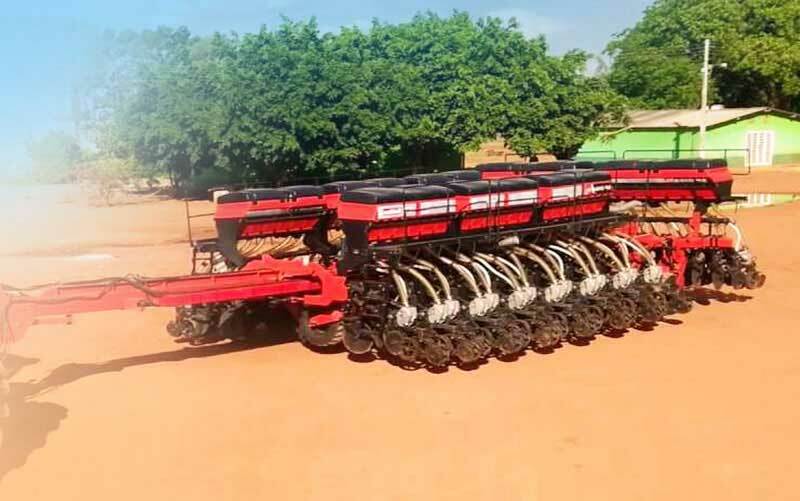 A very high quality Brazilian Brand built tough for the arduous conditions of the African continent with full parts and service support from the Panafrican Group.